Inhibin is a 32-kD dimeric glycoprotein consisting of an alpha subunit and one of two beta subunits (beta A or beta B) leading to inhibin A or B, respectively, which was isolated and cloned on the basis of its ability to inhibit FSH release from the pituitary. Inhibin βA forms a disulfide-linked homo-dimer known as activin A, which has been implicated in multiple biologic processes, including neoplastic progression. The inhibin βA can also bind the βB and α isoforms to form activin AB and inhibin, respectively. 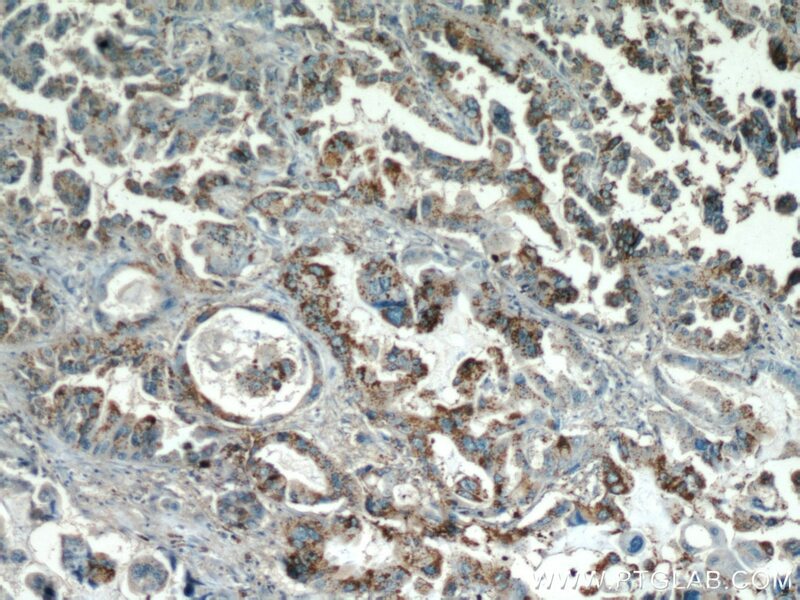 Evaluation of protein expression pattern of stanniocalcin 2, insulin-like growth factor-binding protein 7, inhibin beta A and four and a half LIM domains 1 in esophageal squamous cell carcinoma. Action mechanism of inhibin α-subunit on the development of Sertoli cells and first wave of spermatogenesis in mice. Combinatorial actions of Tgfβ and Activin ligands promote oligodendrocyte development and CNS myelination. 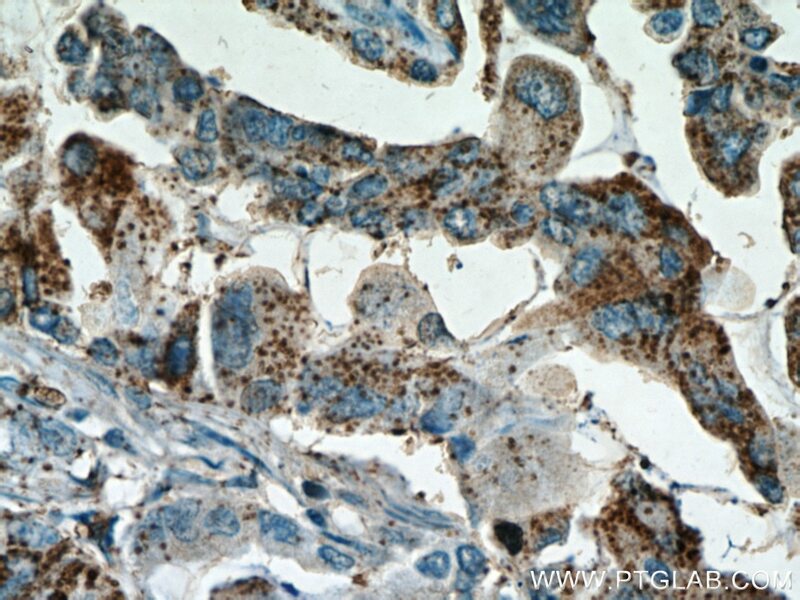 Esophageal squamous cell carcinoma invasion is inhibited by Activin A in ACVRIB-positive cells. 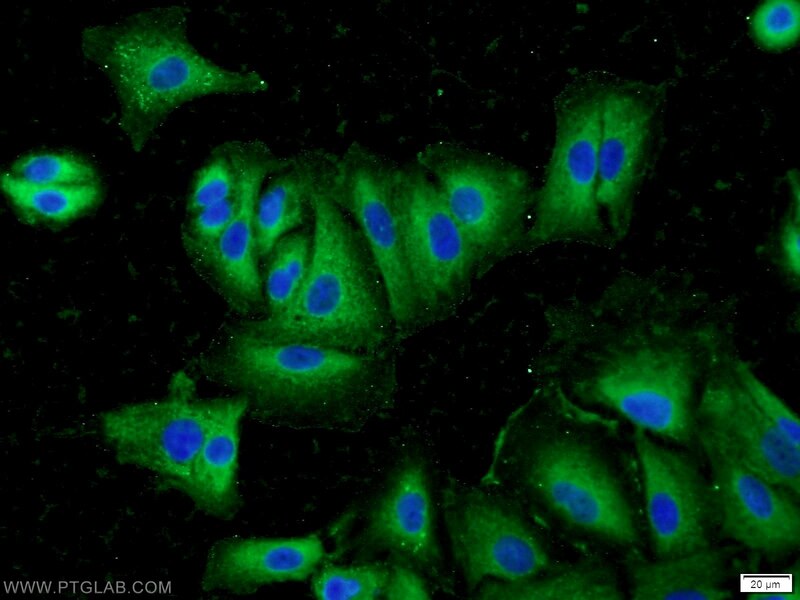 Activin A is a prominent autocrine regulator of hepatocyte growth arrest.